Join the Maui BSA and Maui County as we support this annual event that supports non-profits throughout Maui County. Can't walk in the event? You don't need to. Collect pledges and share the mobile donation information with your family and friends. GoFund Me Page for Camp Maluhia Pool Repairs! Click image below. 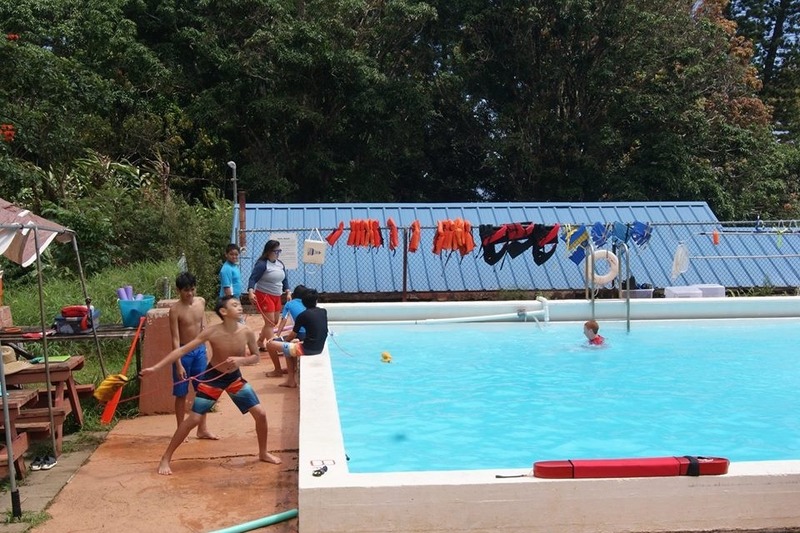 The pool at Camp Maluhia needs your help right now - click on the image above to learn more about how you can help today! 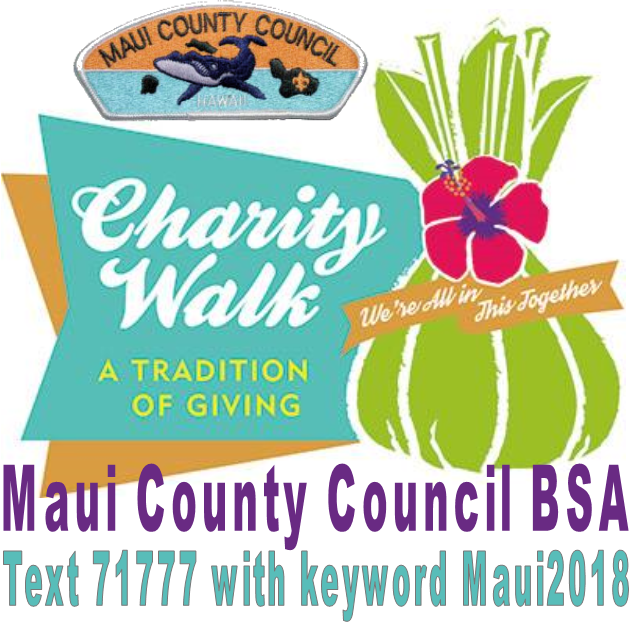 Maui County Council BSA is selling discount cards featuring many of your favorite local businesses. The cards are $15 each and offer great discounts which, after a few uses, will easily pay for the $15 cost of the card -- and more! Cards feature discounts from the following vendors: Click here for a listing of vendors! They make great holiday gifts for friends, family, and co-workers! With an expiration date of: 12/31/2019 it’s good all year! 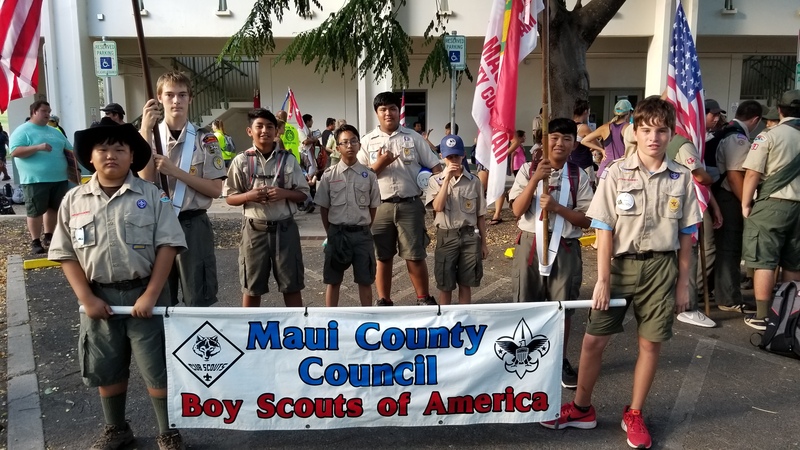 Please check with your favorite Scout Unit to purchase a card today or contact the Scout Service Center in Wailuku by calling (808) 244-3724 Ext. 1 or by visiting us Monday - Friday 8am - 4pm to pick up a few cards today. Updated 01/30/19: Units that sell the cards will be getting a 50% commission on all cards sold through February 2019! Please use the Card Closeout Worksheet when submitting monies back to Council. 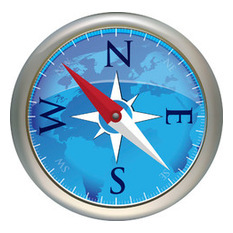 Click here for the Closeout Worksheet. If you purchased a slide for the Lion, Wolf, Bear, or Webelos ranks during February 2018 - August 2018 you may return it for an exchange at the Scout store in Wailuku. Tiger and Boy Scout neckerchief slides are fine. 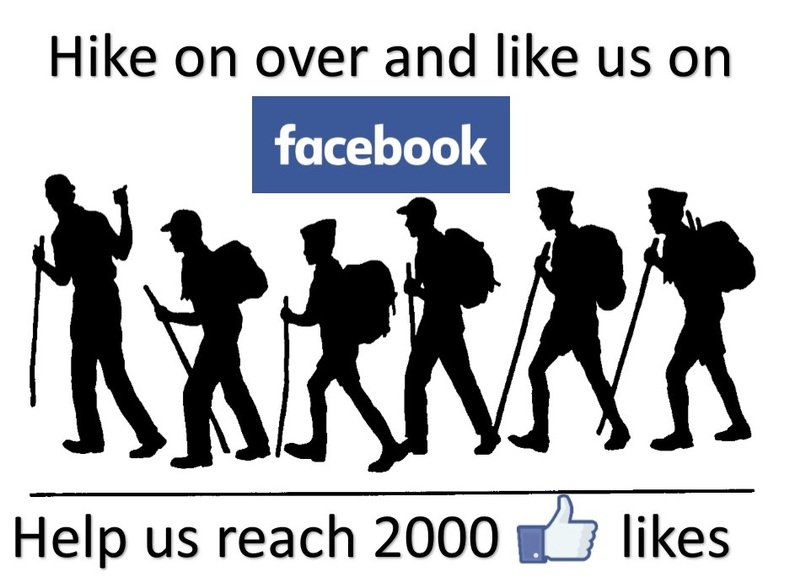 Please contact the Scout office in Wailuku at 808.244.3724 Ext. 1 if you have any questions. This is a voluntary recall and you do not need your receipt to initiate an exchange but you shouldn't use the affected slides for safety concerns. 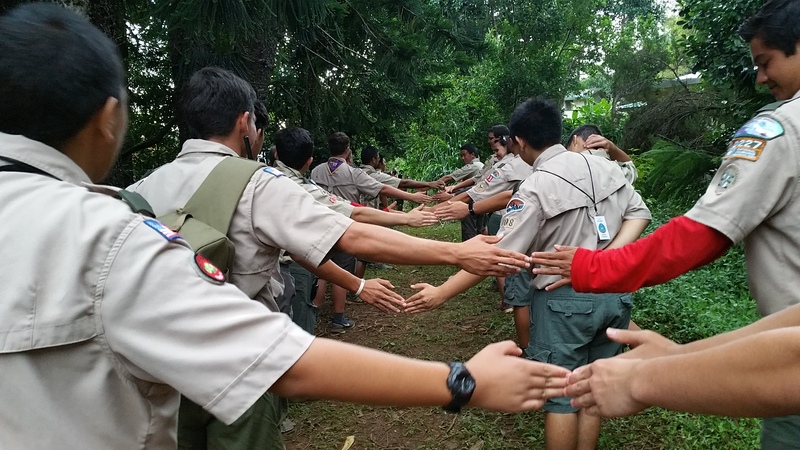 The BSA’s mission is to prepare young people to make ethical and moral choices over their lifetimes by instilling in them the values of the Scout Oath and Scout Law. 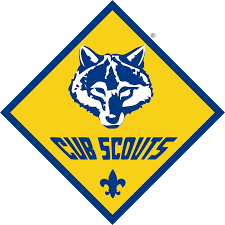 We are excited to announce that our Cub Scouting program is now open to boys and girls. 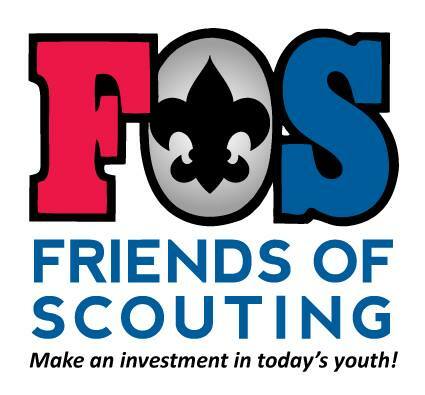 By welcoming both girls and boys into the program, even more youth will have access to the character development and values-based leadership that Scouting promises. 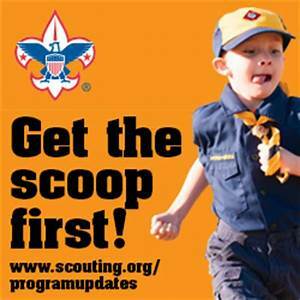 This webpage is designed to serve as the single point of information on Scouting for the whole family. 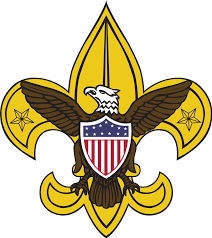 Beginning February 1, older girls 11-18 can join Scouts BSA. Click here to Learn more. May 1: Summer Camp Early Bird Payment Due! May 31: Summer Camp Final Payment Due!